to have with repetitions in history…. 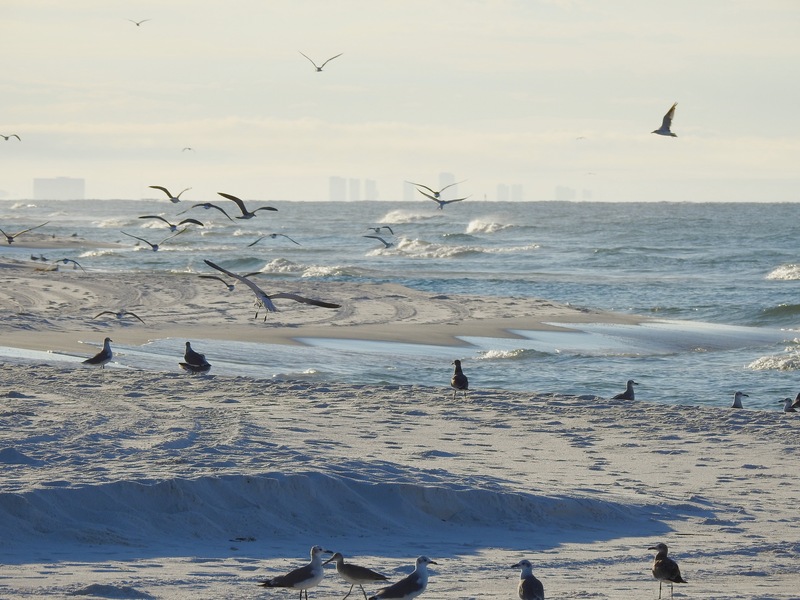 flock of gulls milling about the sands? 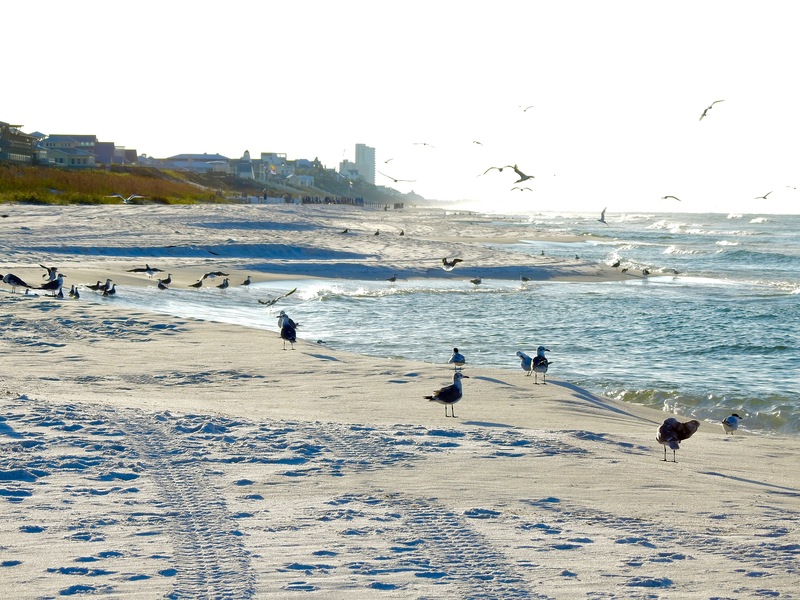 you’re Tippi Hedren in a scene right out Hitchcock’s The Birds…. Anywhoo, back to our train of thought…. 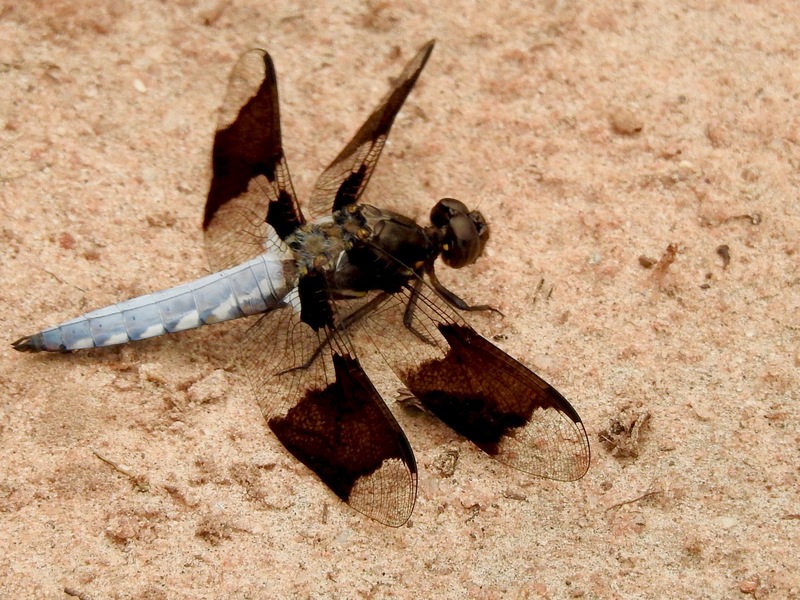 either scurrying out of a perceived harm’s way or quickly taking to flight. but actually really rather appropriate. One of the most powerful men on the planet. as the cloyingly murderous scent of Joseph Stalin still lingered heavy in the air. So just when you thought it was safe to be Russia’s friend again…. Those die hard Soviets, feeling the surmounting world pressures, quickly scattered. much as the world had thought and hoped. What he knew and others chose to ignore. Déjà vu or simply a continuum? On March 21, 2014, with the sweeping act of a single pen, Valdimir Putin signed away Crimea, transforming a portion of Ukraine back to what was Soviet Russia. Changing the world map. In 1938 Adolph Hitler annexed Czechoslovakia, with a similar sweeping act of a pen, known as the Munich Pact. Changing the face of Europe forever. This week, Lithuania’s president Dalia Grybauskaite, who is attending a European Council meeting of the heads of state discussing the EU’s response to the situation in Ukraine, told a BBC reporter that we, the world, are sitting on the edge of a new Cold War. 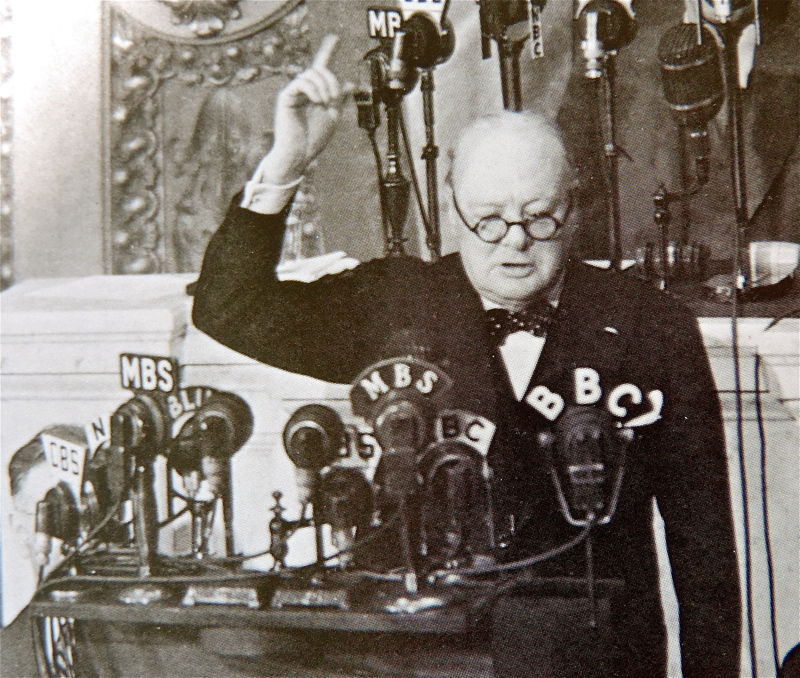 In 1946, Winston Churchill, addressing Westminster College in Missouri, introduced the world to the phrase “iron curtain” just as the Cold War was rearing its ugly head. 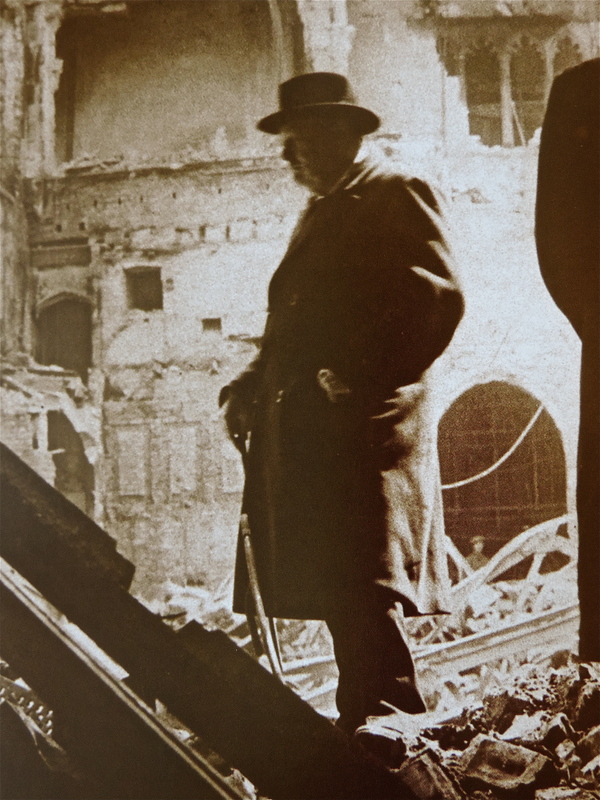 Churchill surveys the ruins of chamber of The House of Commons after a German assault of the Blitzkrieg. 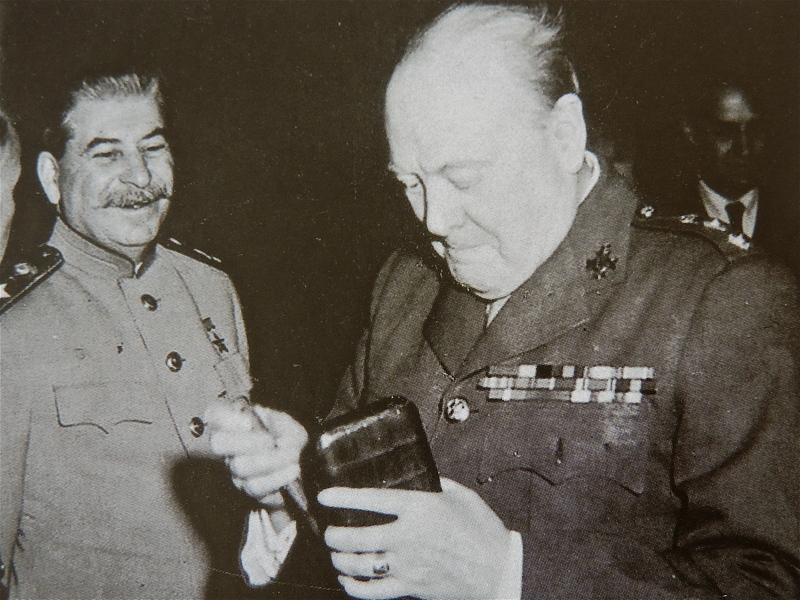 The smiles of Uncle Joe deceive, while a wise Winston is all too keen to true motives. Within the blink of an eye and the sweeping act of a pen, the world changed this week. The world map shifted as a piece of the free world was unimaginably sucked back in time. If we, the world, choose to simply remain as mere spectators, change will continue–history teaches us such. 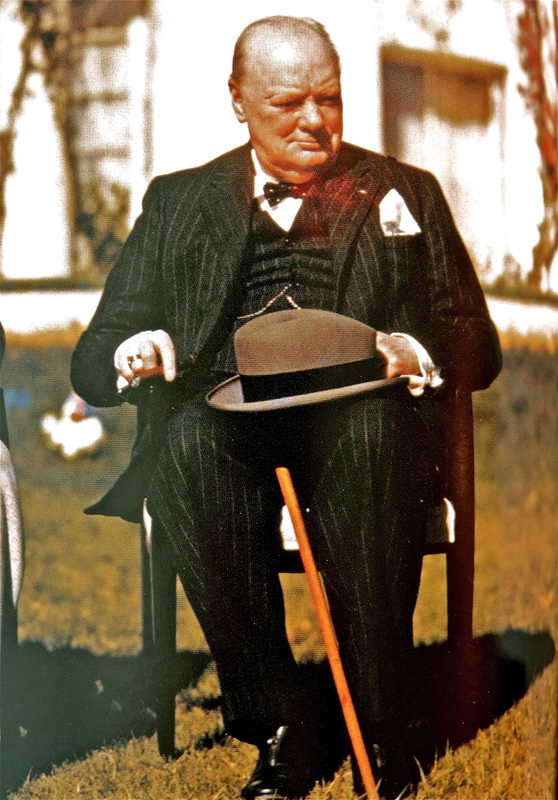 Winston Churchill was the lone voice of foreboding warning alerting the World to the true motives of first, Adolph Hitler, then those of Joseph Stalin. Each time, the free world chose to ignore his words. Words which were alarming, scary, troubling. Who wanted to think of such? Why should anyone worry, it’s not like this was happening in the backyard of the US or that the island nation of Great Britain would be affected. That was all over there, not here—these being our thoughts as we lulled ourselves into looking the other way. Maybe it’s all just bravado and bluff. We just want to live our lives. We don’t want to dwell on bad things. . . But then the bad things happened. . .
Each time, Churchill was correct. And each time, the world was too slow to react. I wonder what Churchill would say after this week’s blatant act of “what’s yours is now mine” by Valdimir Putin? I somehow think there’s an “I told you so” out there somewhere. May we be mindful of our continuing duty.